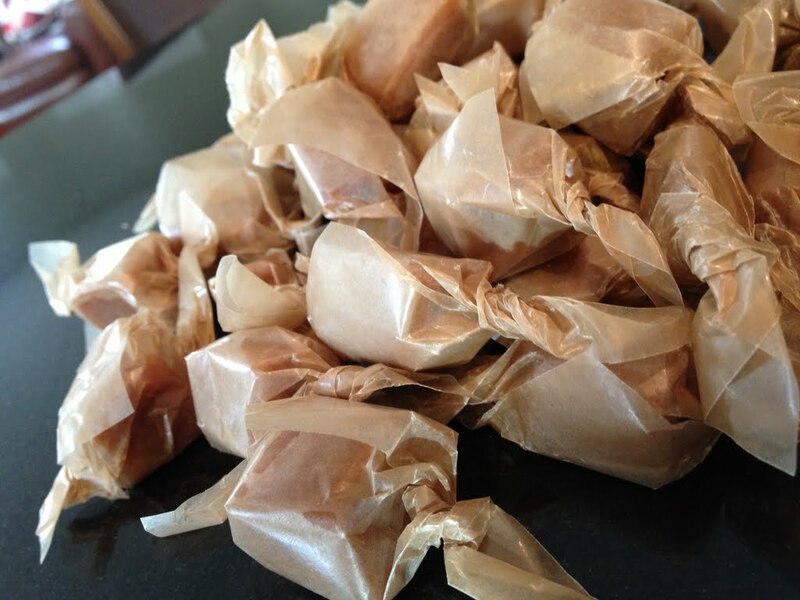 I have to hold myself back when it comes to salted caramels: I only allow myself to make them once, maybe twice, a year. One time is always around the holidays, because they make killer gifts. I use this Martha Stewart recipe, which I’ve shared below with all the original base ingredients, different toppings, and a different set of instructions. Grease two glass (preferred) or metal (ok) pans with vegetable oil. Glass casserole pans are ideal. Combine the sugar, corn syrup, and salt in a large non-stick pot. Combine cream, condensed milk, and butter in a separate medium pot. 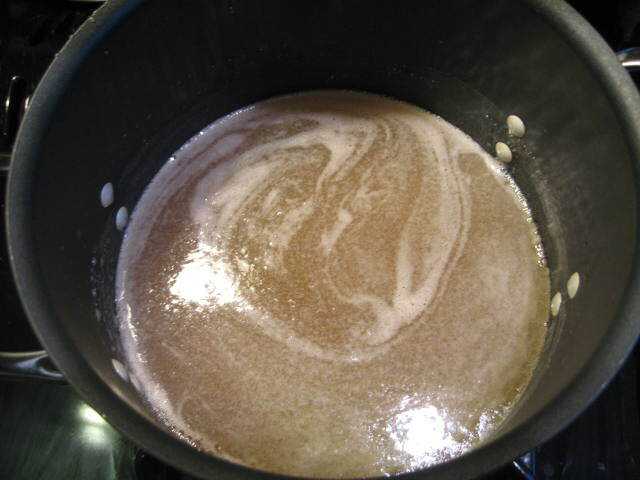 Cook sugar mixture on medium-high heat, stirring frequently, until sugar is dissolved. Allow to come to to a boil. Turn down heat slightly to keep boil gentle and cook until 250 degrees F (hard ball stage). Try to make this take at least 30 minutes; expect it to take as long as 60 minutes. 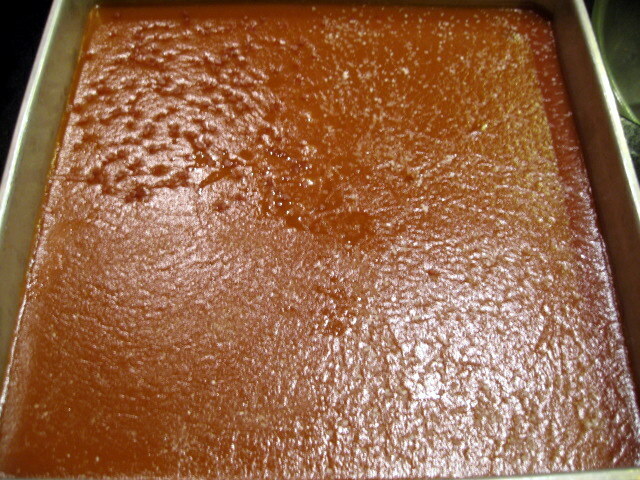 While sugar is reaching 250 degrees, begin to warm cream mixture over low heat, stirring frequently so that heavier condensed milk does not burn at bottom of pan. You are not cooking this; you are just melting the butter and warming the mixture. When sugar mixture reaches 250 slowly add the cream mixture, stirring as you go. Mixture may bubble up when you do this; lower heat accordingly. 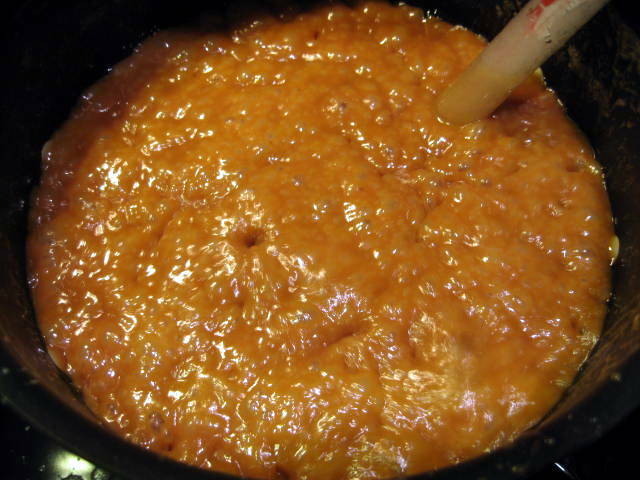 Cook the combined cream and sugar mixture, stirring frequently, until it reaches 244 degrees F (firm ball stage). This may take as long as 75 minutes. The mixture will darken over time. 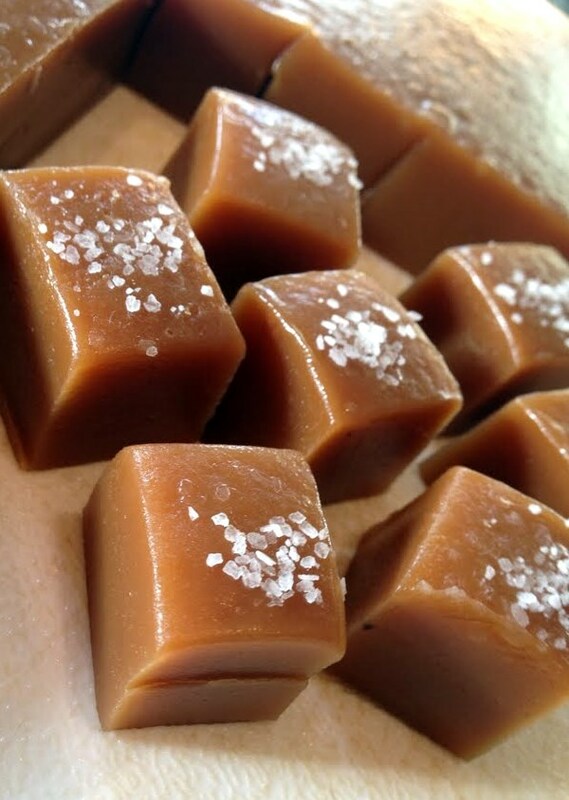 When you are ready to stop cooking, drop a bit of caramel into a glass of cold water; the result should be the texture you want your caramels to be. Stir in vanilla and pour into prepared pans. After at least 1 hour, sprinkle salt on top. Let stand for a total of at least 12 hours. Remove caramel from pans. If desired, sprinkle additional salt on top. Cut into desired shapes. 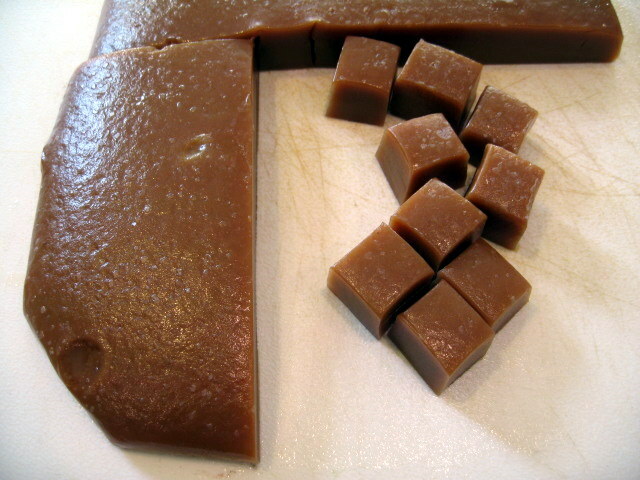 Cut wax paper into squares and wrap caramels not to be served immediately.